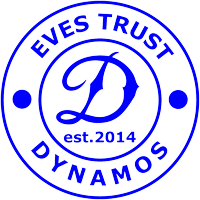 The Eve’s Trust Dynamos Juniors football team circa 2014. 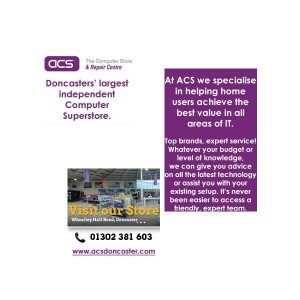 Our Vision is to grow the charity so it’s able to assist all families impacted by serious & terminal Cancer conditions in our Doncaster area. To provide families who are struggling with the natural negativity that comes with the word Cancer as well as fighting the feelings of depression. To give them something to look forward to, something to help create some positive memories or anything to help relieve the stresses of their circumstance. To create a smile during a time it is much needed but the hardest to find.